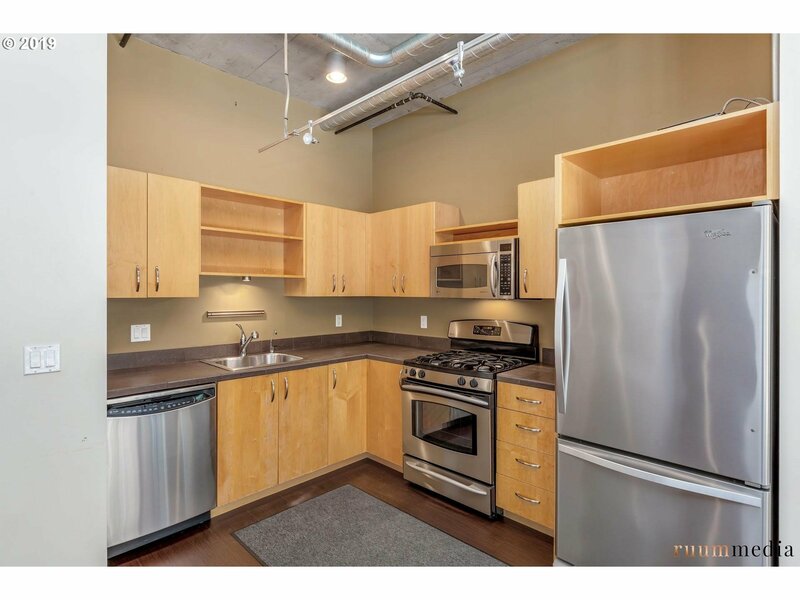 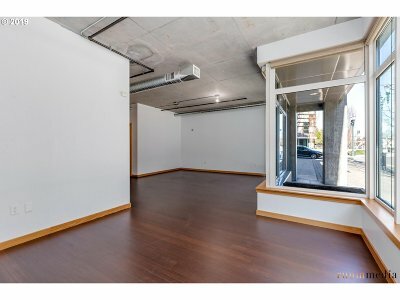 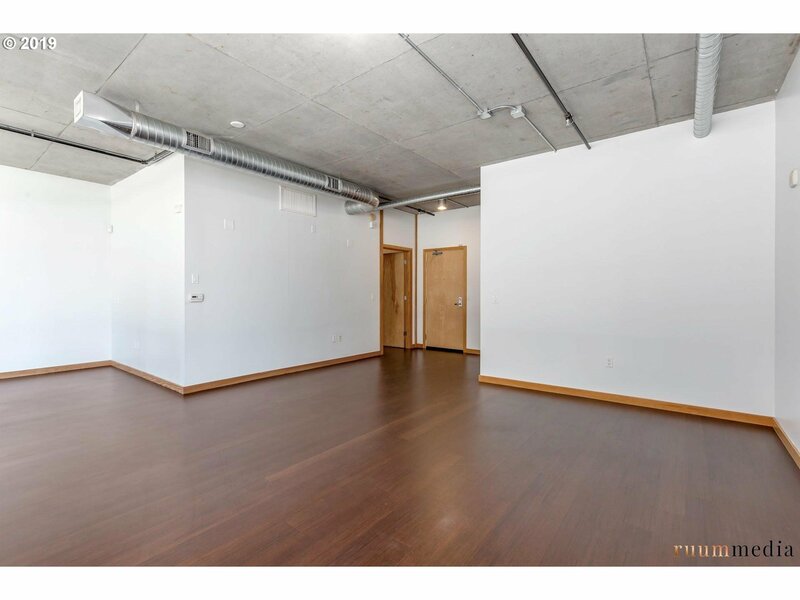 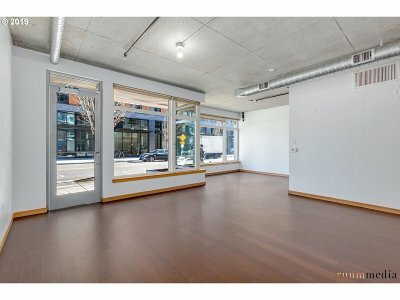 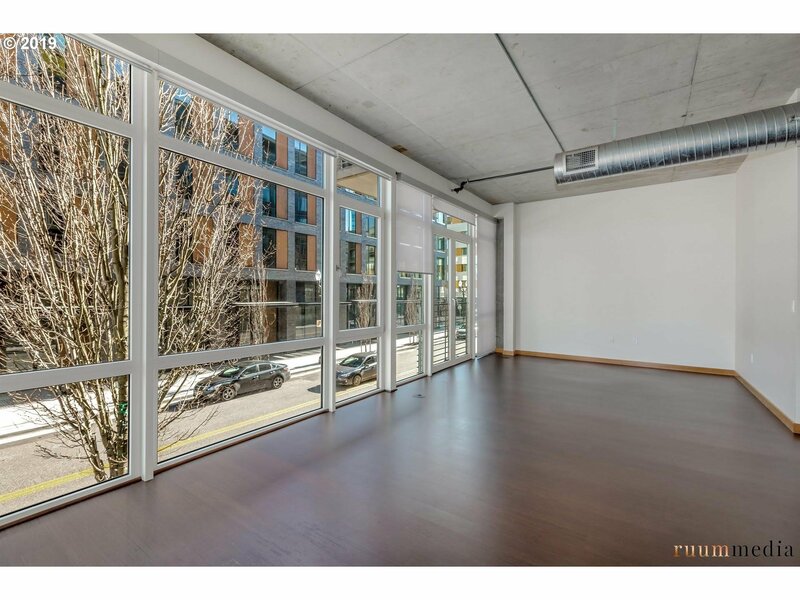 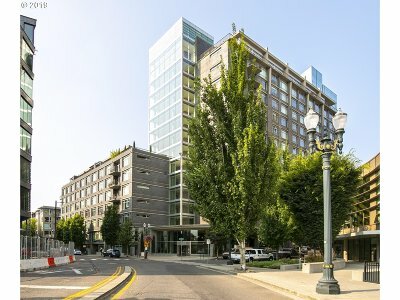 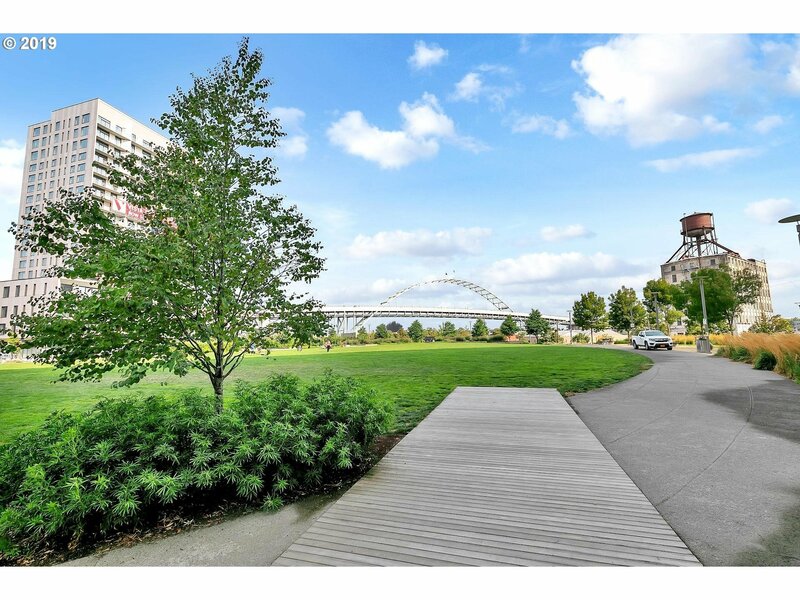 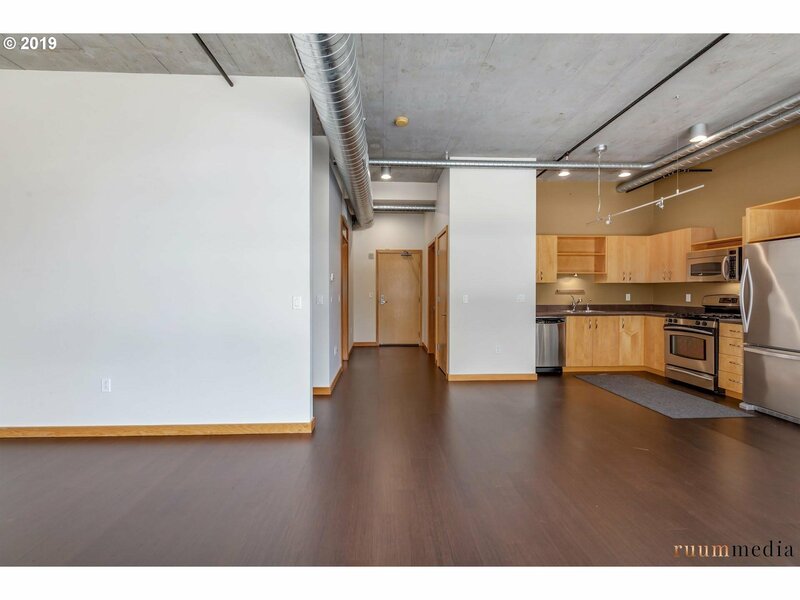 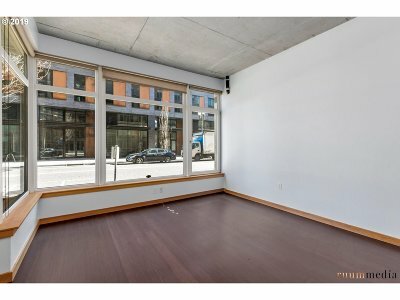 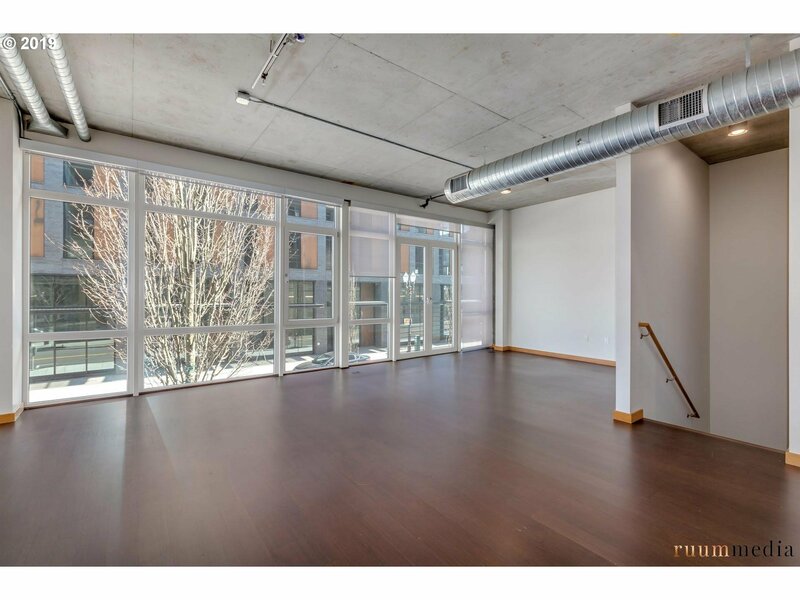 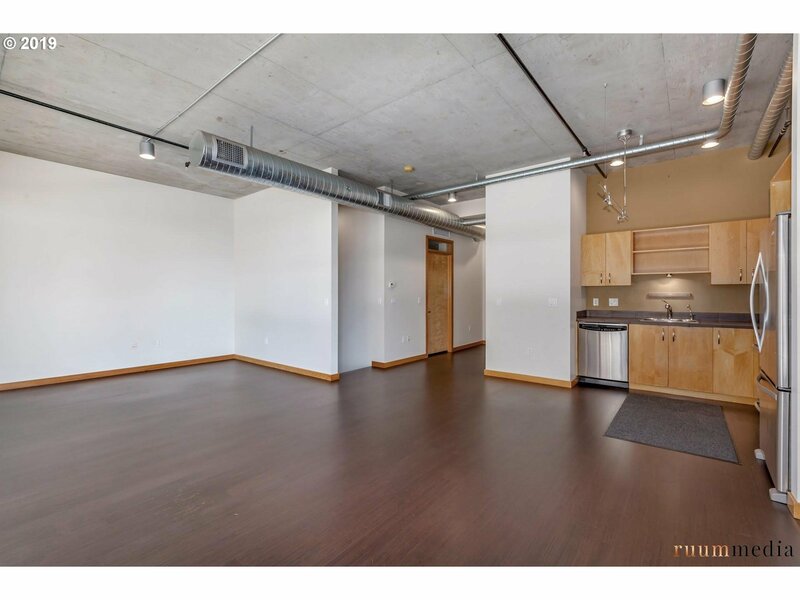 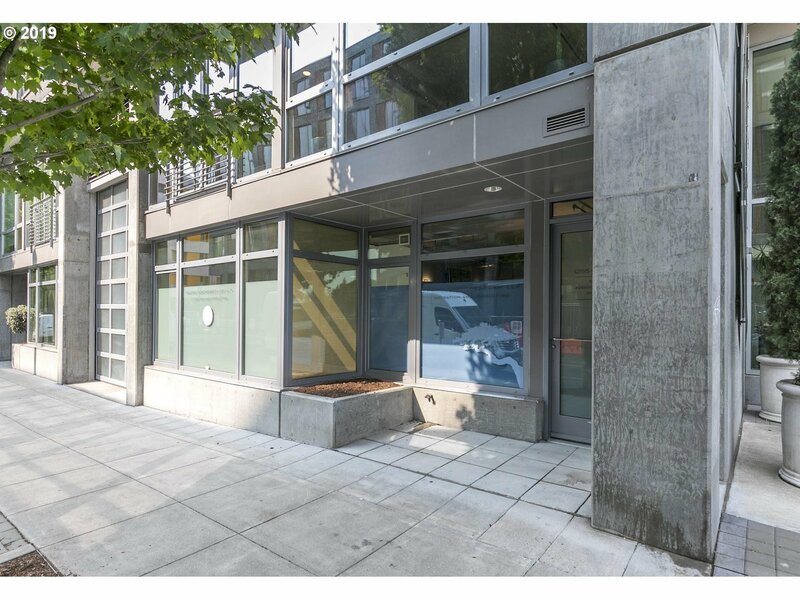 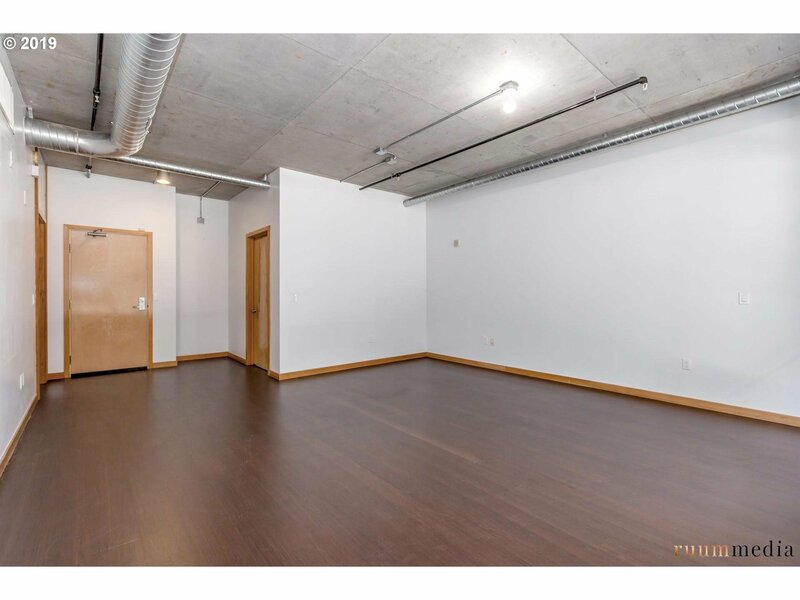 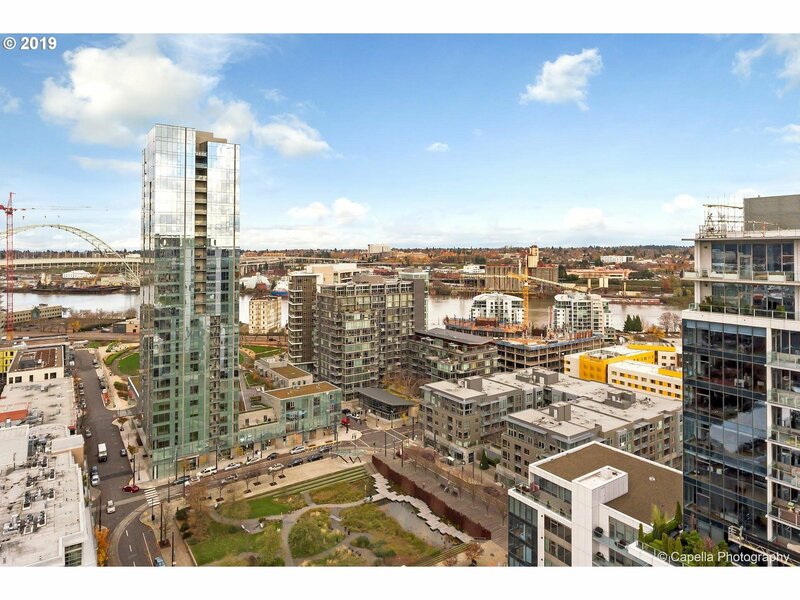 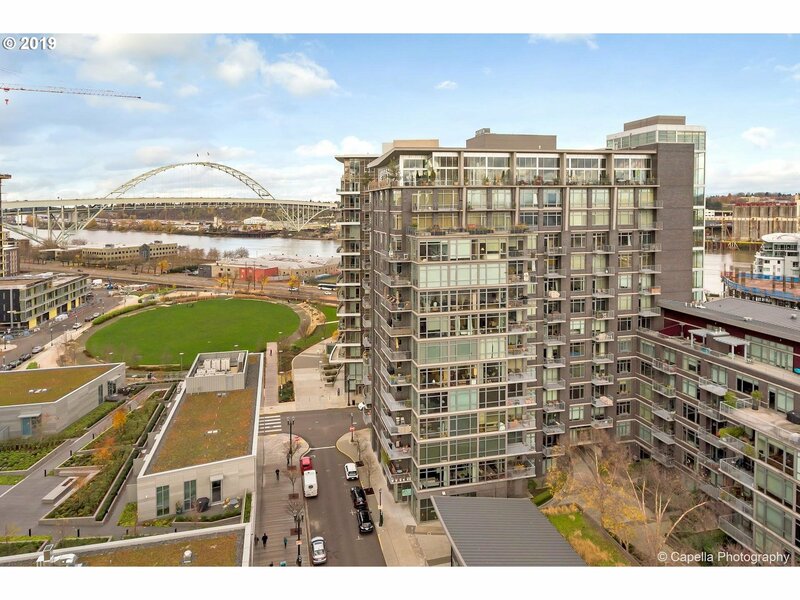 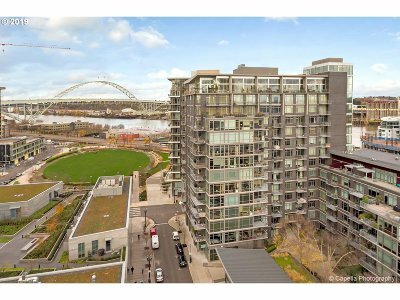 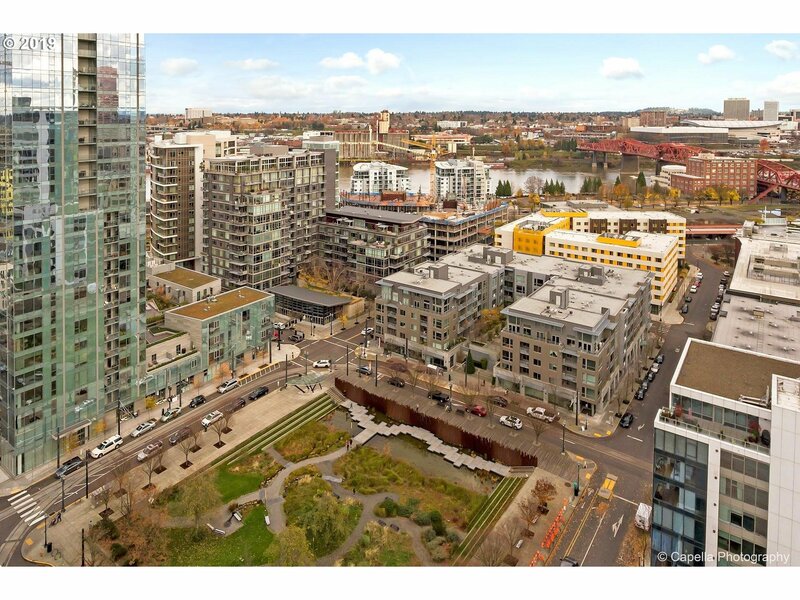 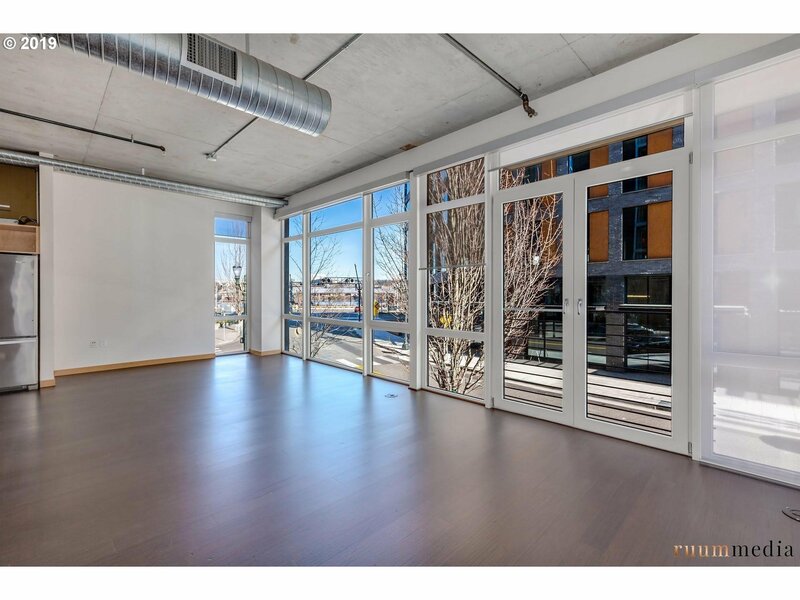 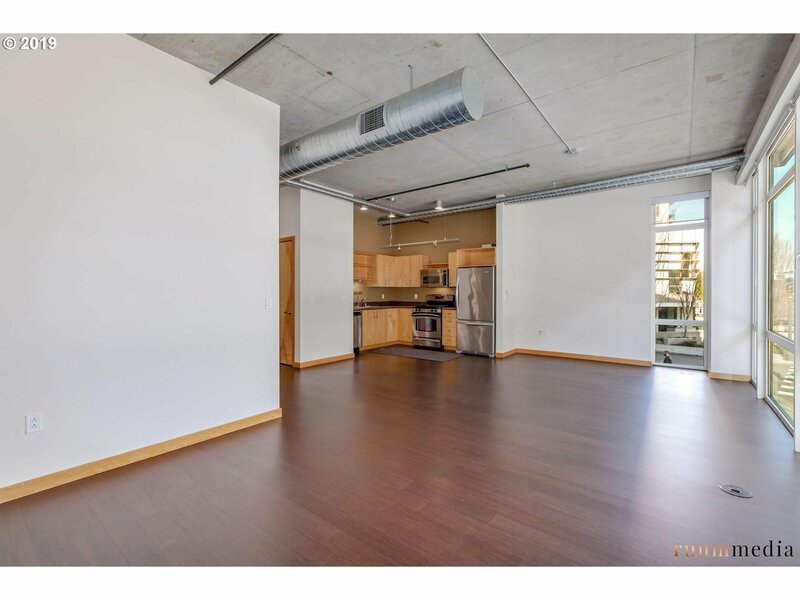 PEARL DISTRICT STREET LEVEL CONDO - Prime Corner Location 9th & Overton. 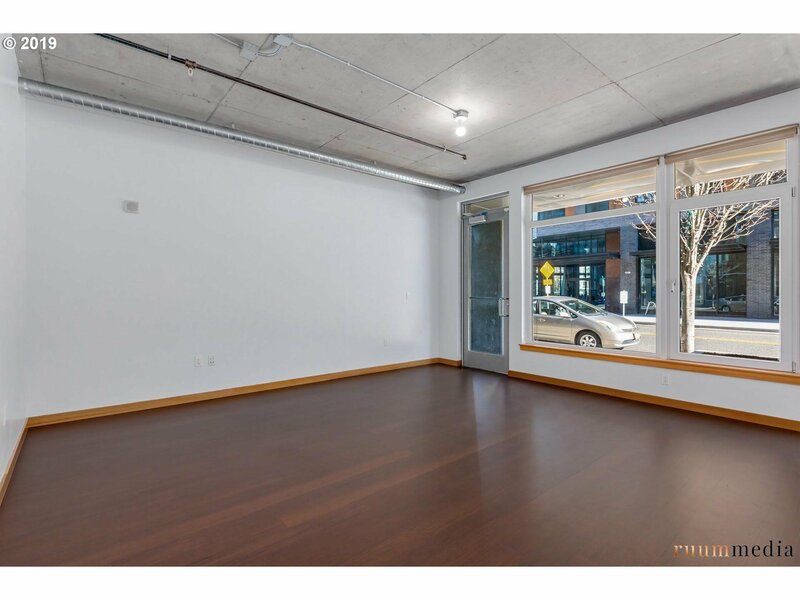 2 Parking Spaces/2 Storage Spaces. 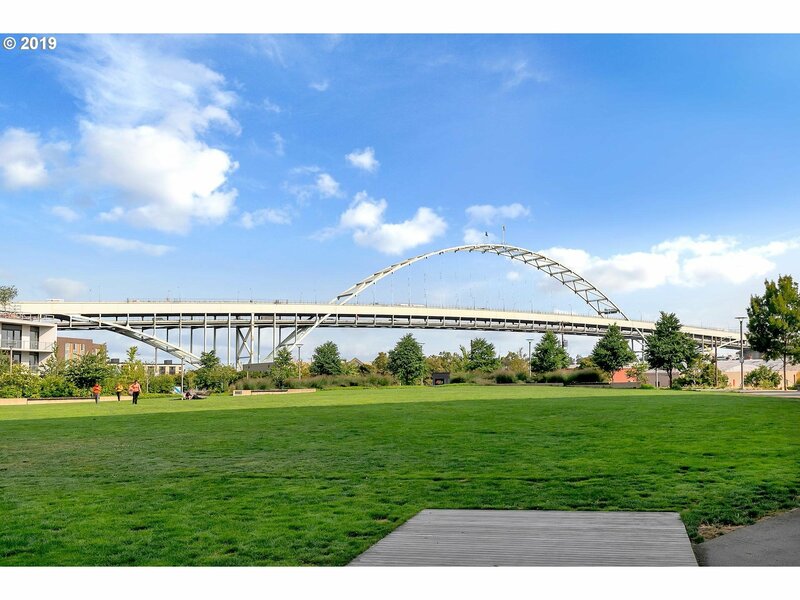 70 Walk Score! 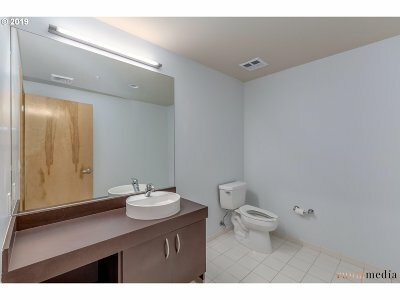 You Can Walk to Everything You Need! 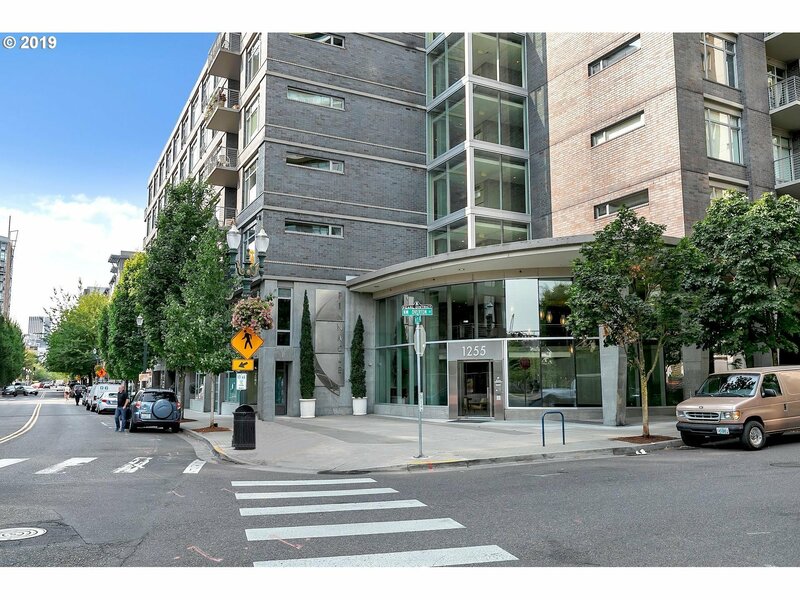 NE Corner of the Pinnacle Building. 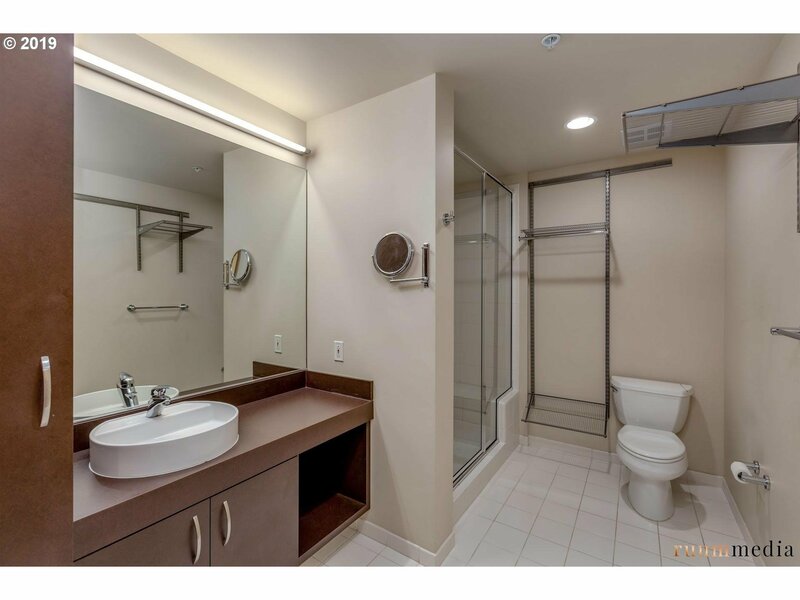 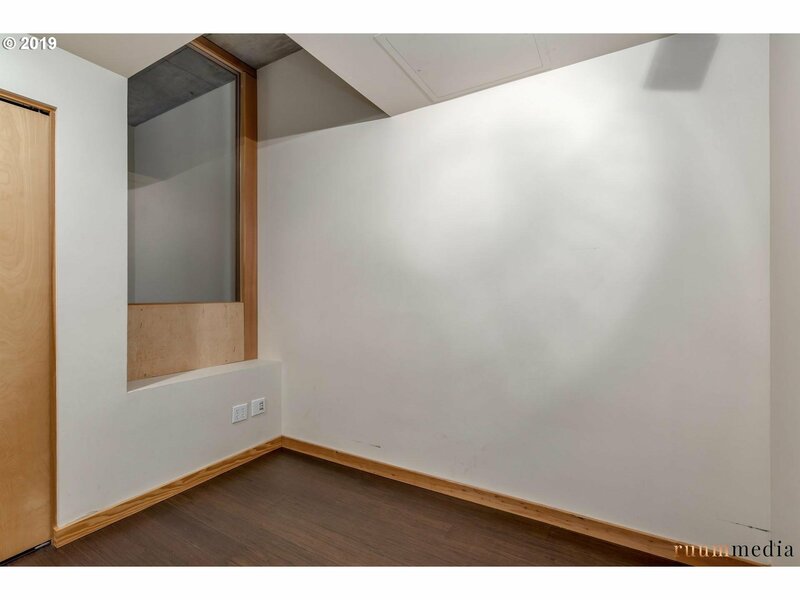 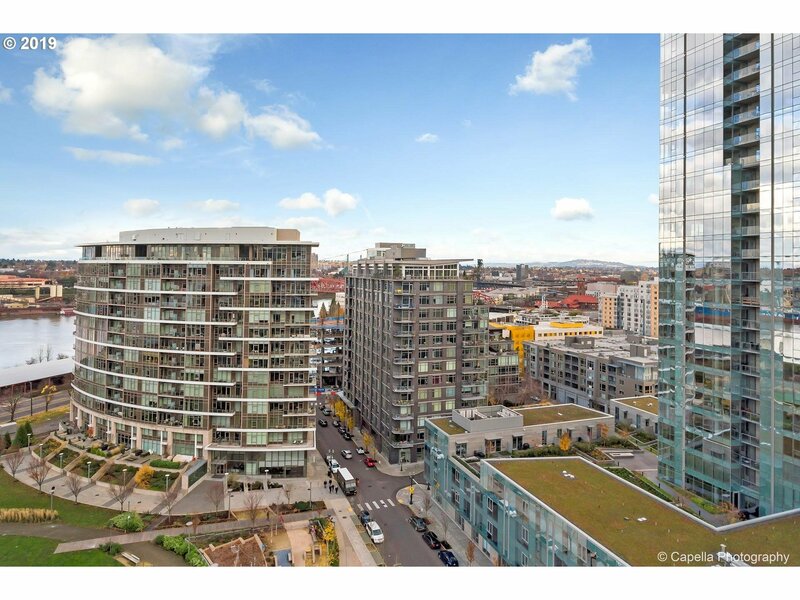 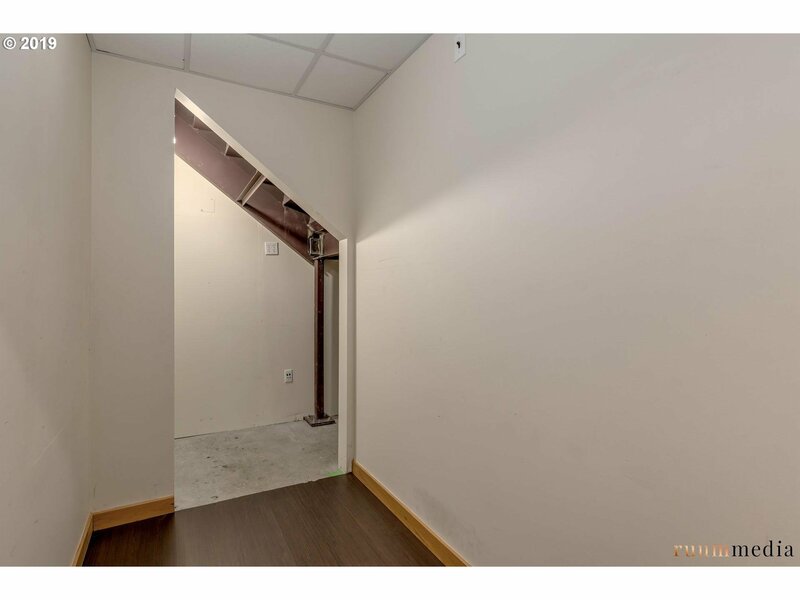 Street Level Pinnacle Condo with Private Access On Street!